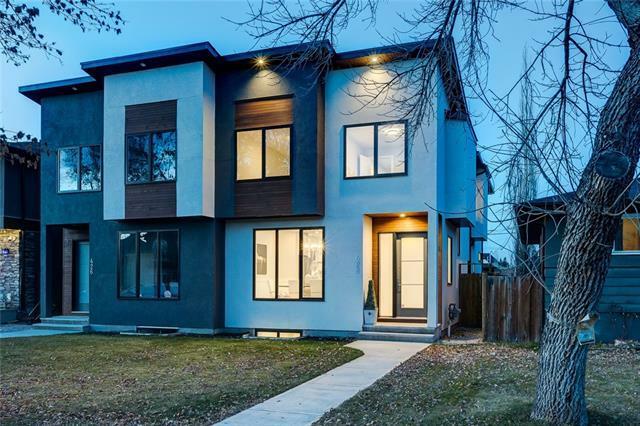 Welcome to this custom masterpiece built by Metropolitan Homes with over 2600sq ft of living space. Coming through the front door you will be greeted by a flex room, with a custom chevron feature wall. Moving into the kitchen you will be pleased to see an oversized island and a gourmet kitchen fit for any chef. 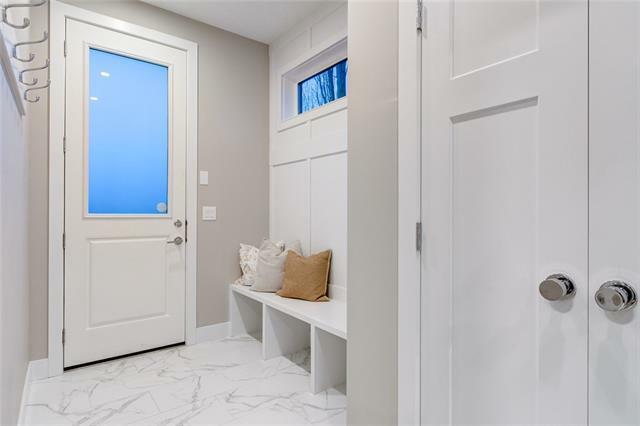 Moving forward you will find an oversized family room with custom built in shelving, with barn doors leading into the mudroom. 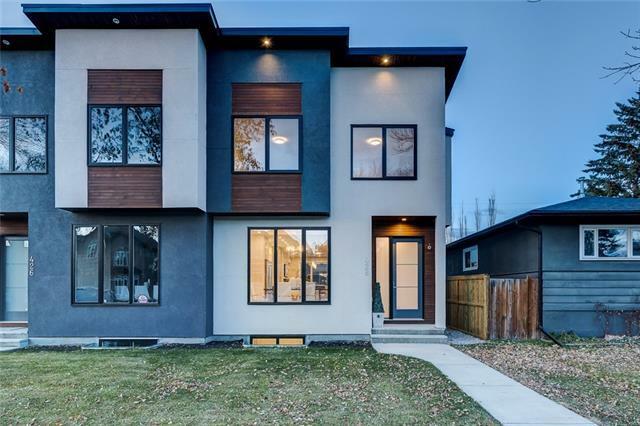 Upper floor highlights include 2 spacious bedrooms, walk-in laundry, 4 piece bathroom and a master bedroom with a large walk-in closet and a 5 piece ensuite that will definitely leave an impression! 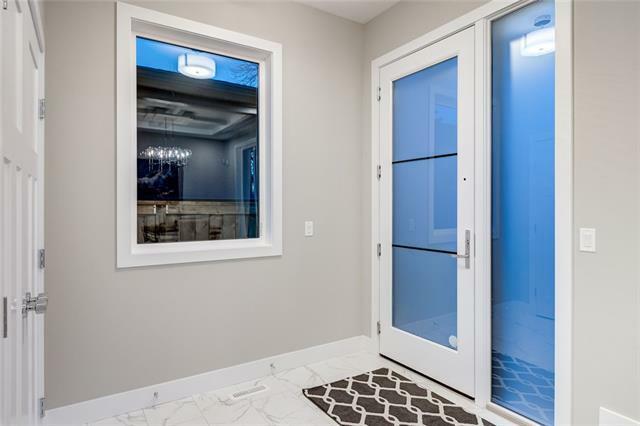 Basement highlights include an over-sized rec-room with a walk up wet-bar, office, 4 piece bath and a bedroom with a walk-in closet. Priced to sell and only minutes away from downtown, you dont want to miss out!